Akshara’s Advisory Board assists the Board of Trustees by providing insight, advice, and support related to programmes, curriculum development and fundraising endeavours while providing links to the various stakeholder communities. Ashok Kamath has been the Managing Trustee since 2003 and Chairman of Akshara Foundation since July 1, 2008. He has been actively involved in the strategic planning, analysis and expansion of programmes at Akshara Foundation since 2003. An alumnus of IIT-Bombay, he was formerly the Managing Director of the Indian operations of Analog Devices. He opted to leave behind a successful career in the corporate sector and involve himself in the development sector. His alma mater, IIT-Bombay, presented him with its Distinguished Alumnus Award in 2013 for his various initiatives and contributions to the field of child education. Ashok is also a Founder Trustee of Pratham Books which aims to have A Book in Every Child’s Hand. Suzanne Singh has been associated with Akshara Foundation since 2003. A management graduate, she has over 12 years experience in the advertising and marketing fields. She is actively involved in strategy planning and managing the marketing communications needs of Akshara Foundation. 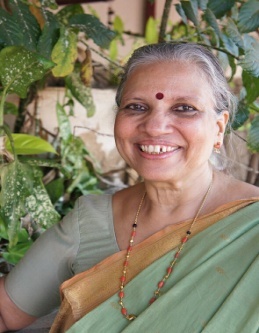 She is also the Chairperson of Pratham Books and a member of the Board of United Way, Bangalore. Tara Kini is an independent consultant in Education and Music and works with several reputed institutions in Bangalore, Andhra Pradesh, Delhi and Ahmedabad, developing curriculum, and training teachers and trainers. Tara has been a teacher and administrator at the Mallya Aditi International School for twenty years. She partnered in setting up the Centre for Education, Research and Training at the Srishti School of Art, Design and Technology. Tara has trained intensively in Hindustani classical music, composed music for theatre, and directed music shows. She has taught a course on the Music and Religion of South Asia in Stanford University and presented research papers on music and education in Sheffield and Helsinki. She is the Founder Director of a music collective called Sunaad that has presented several shows that demystify classical music. Ravichandar is currently Chairman of Feedback Consulting, a leading research and consulting firm in India. Ravichandar is a commentator on doing business in India and on urbanisation issues. He was a key member of the Bangalore Agenda Task Force (BATF). Currently, Ravichandar is actively involved in evangelizing the idea of Corporates and Civil Society coming together on a City Connect platform to improve the quality of life in their city. 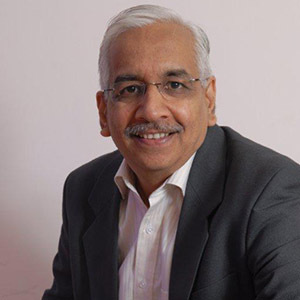 Ravichandar has a Mechanical Engineering degree from the Birla Institute of Technology and Science, Pilani and an MBA from the Indian Institute of Management, Ahmedabad and has over 32 years of industry experience. 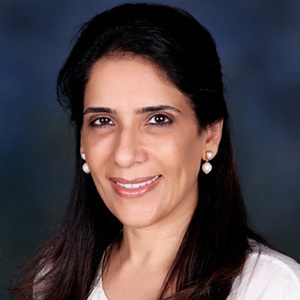 Dr. Usha Abrol is a specialist in child development. 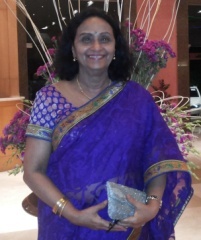 She recently retired from NIPCCD, Southern Regional Centre as Regional Director & is now associated with organisations like UNICEF, Sir Ratan Tata Trust, VHD Home Science College & the Centre for Early Childhood Education and Development (CECED) at the BR Ambedkar University in Delhi as a Consultant. Gautham Pai is the Managing Director of Manipal Technologies Limited and Manipal Media Group. 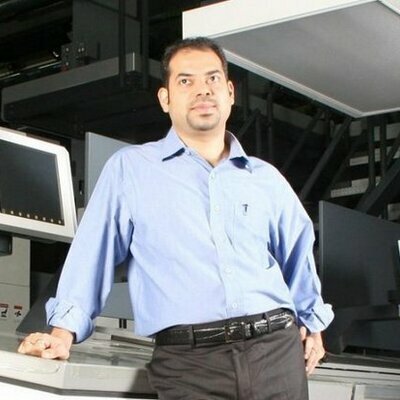 He was formally inducted into the family business in 1997 after acquiring a Bachelor of Engineering degree in Printing Technology from Manipal Institute of Technology. He believes in leveraging on the Group’s core values of honesty, reliability, innovation, pioneering and respect for every individual, to build a sustainable high-growth and profitable organization. He strives to add value to customers continually by knowing their businesses so as to adequately address their needs and requirements. Gautham Pai is also a Trustee of the Bharatiya Vikas Trust, Manipal. 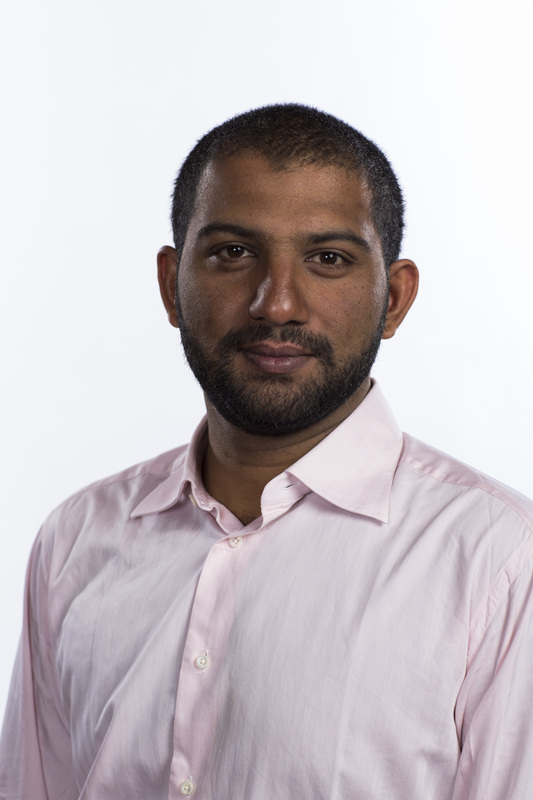 Gautam John is currently a Director of Philanthropic Strategy at a Bangalore based family office. 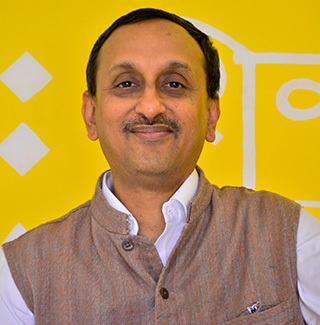 Prior to joining them, he spent several years with the Akshara Foundation building the Karnataka Learning Partnership and at Pratham Books building their open source publishing model. Before his time in the non-profit sector, he was an entrepreneur for six years and graduated from the National Law School in 2002 and was a TED Fellow in 2009.